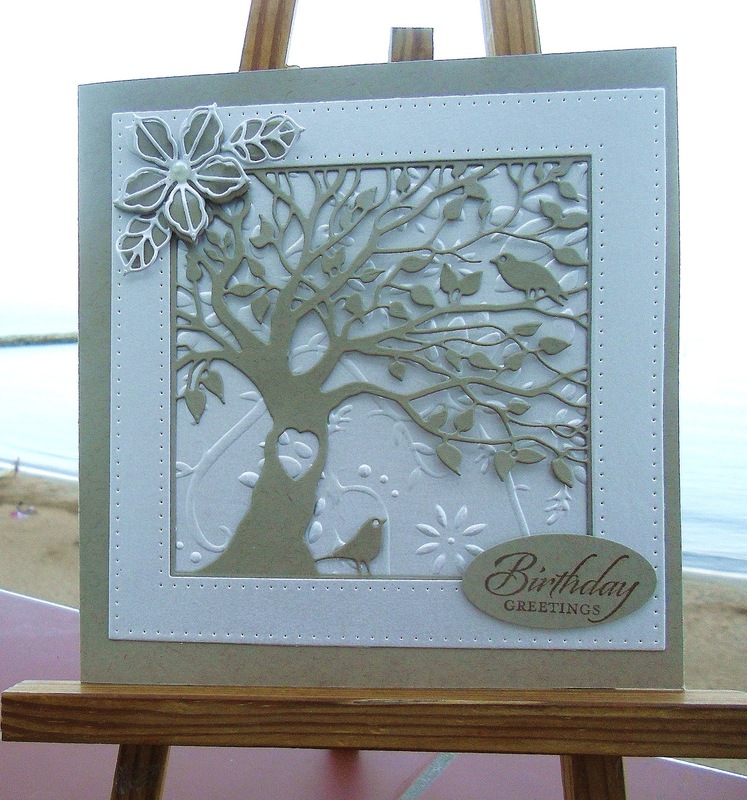 A beautiful card Sylvie, so elegant. This is a beautiful card, Sylvie. That is a fabulous die and your card looks great. Wow, such a beautiful design of wedding cards. Keeping it simple but impressive for guest is the most challenging task while choosing the wedding invitation cards. The invitation cards hold an important part in inviting a guest. Wedding cards show guests that they are important to you. One of my friends ordered Wedding Invites by Lavender Paperie. Those were made of good designs and as per the latest trends.